What to pack for a family beach holiday? Beach holidays are eagerly awaited by families who love time in the sun and sand. Of course you are going to need your swim suits and cover ups, sun glasses but what else? Do you have a list of the things you should pack? Will you be taking responsibility for the kids as well? 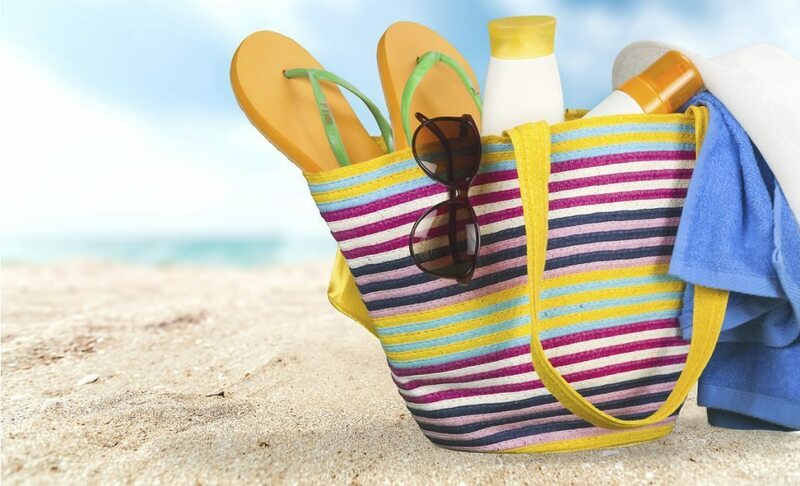 A beach holiday packing list for family is useful to make sure that you aren't missing anything important in your luggage. How many of each type of item you'll be taking will depend on your mode of travel as well as the type of accommodation you'll be staying in. Some people prefer to travel really light and pay for washing if they have to. Others realise that hotels tend to charge pretty high rates for laundry, so they prefer to carry a few more clothes. This is a personal preference and one size definitely doesn't fit all. So we'll leave that up to you. There are people who are born list makers, and you aren’t one of them. So here is a handy beach holiday packing list for family that you can download. This is in pdf form so you can easily print it. Find more such p﻿a﻿﻿﻿﻿cki﻿﻿﻿﻿ng lis﻿ts and other preparation tips here.